Register or login to earn €22.45 Virtual Cash by buying this product. Forest Bundle vol. 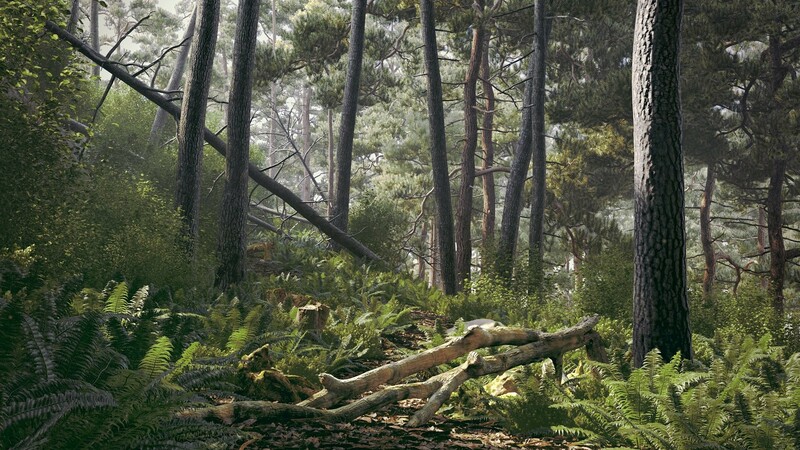 1 - five collections with over 300 models and a forest scene now 25% off! 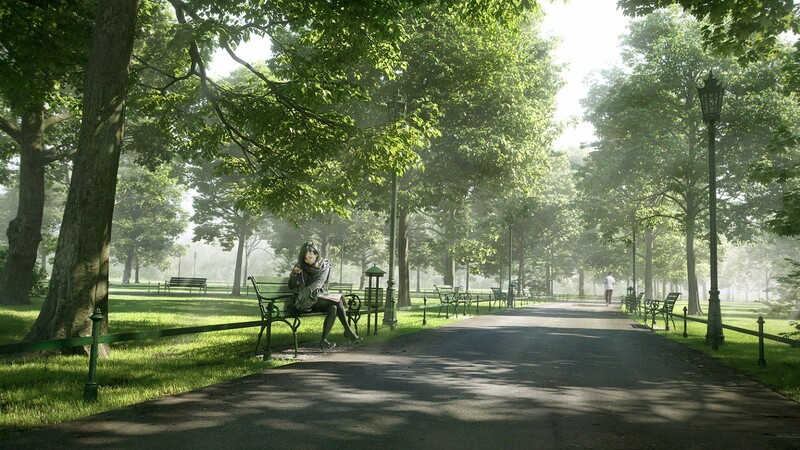 Five collection with over 300 models total (and bonus 3ds Max + V-Ray forest scene). 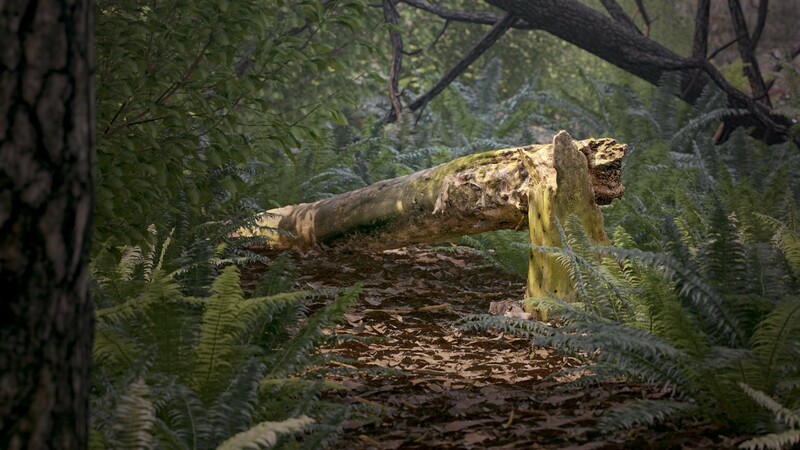 Now you save 25% on the high quality forest models - trees, trunks and stones and make your visualizations more organic and photo-realistic. 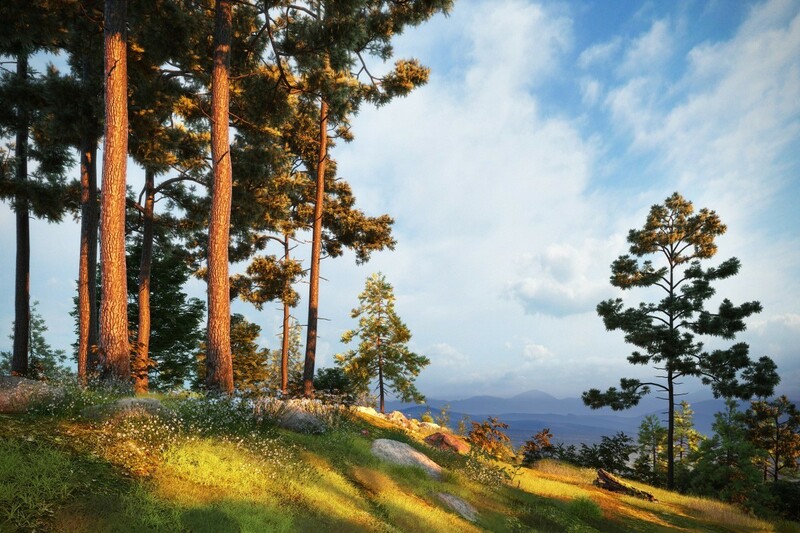 From city parks to old forest - we provide you a wide range of models that will help you populate your exterior scenes with trees and forest elements. Archmodels vol. 182 - 56 sets of models of branches, trunks, cones and stones - over 100 separate models are included (with textures and materials). 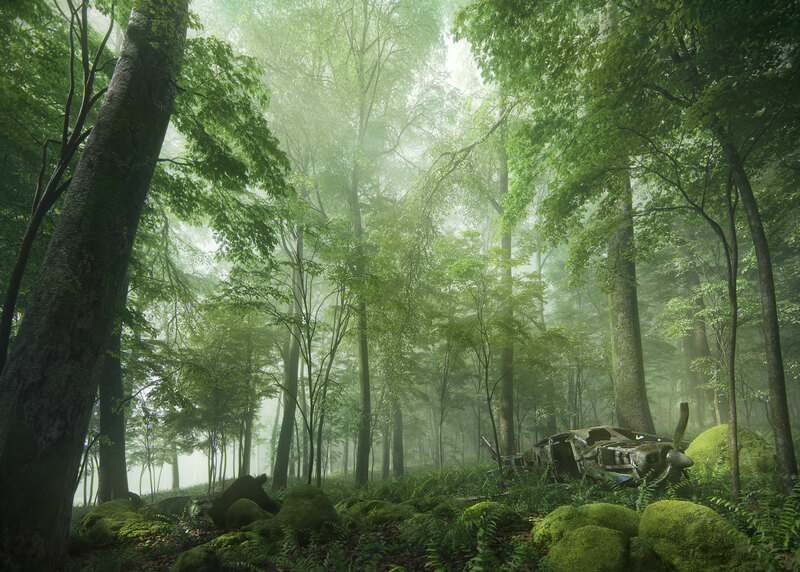 We also are giving you a complete forest scene (3DS MAX and V-Ray) that you can see in the promotional video below. Archmodels vol. 176 - 54 high quality trees models with all the textures and materials. Archmodels vol. 171 - 54 high quality trees models (3d scanned) with all the textures and materials. 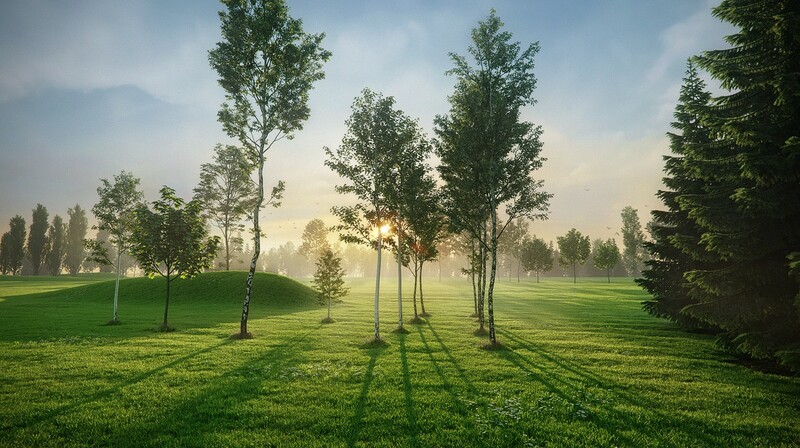 Trees in this collection are animated using point cache files PC2. Every tree has a 125 looped frames of animation in 25FPS. The animation can be easy removed by turning off PC modifier. C4D, OBJ and FBX files are NOT animated. Archmodels vol. 163 - 54 high quality trees models (3d scanned) with all the textures and materials. Archmodels vol. 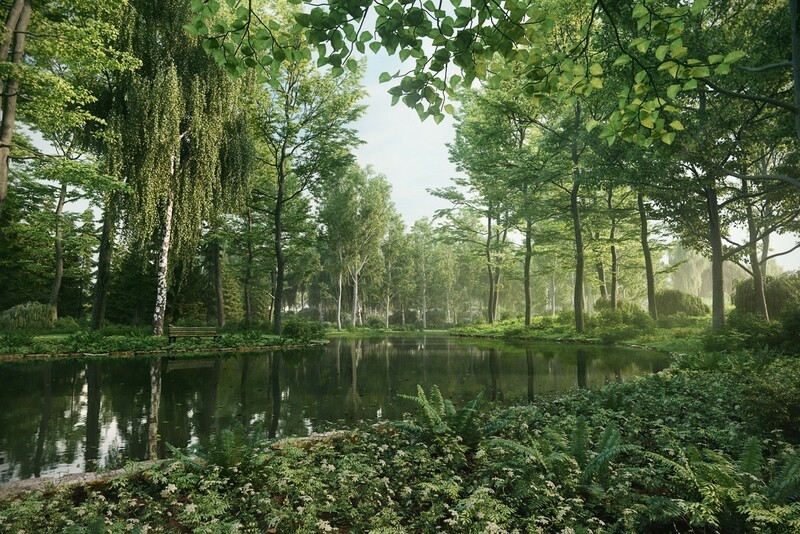 154 - 60 highly detailed 3d models of trees for architectural visualizations.